Rent La Torretta Lake Resort & Spa | Corporate Events | Wedding Locations, Event Spaces and Party Venues. With 70,000 sq. ft. of meetings and event space, one hour north of Houston, Texas, La Torretta's Sales, Catering and Conference team is ready to work for you on your next event. On the shores of Lake Conroe, La Torretta is the ideal site for groups of any size. With 70,000 sq. ft. of meetings and event space, one hour north of Houston, Texas, La Torretta's Sales, Catering and Conference team is ready to work for you on your next event. On the shores of Lake Conroe, La Torretta is the ideal site for groups of any size. 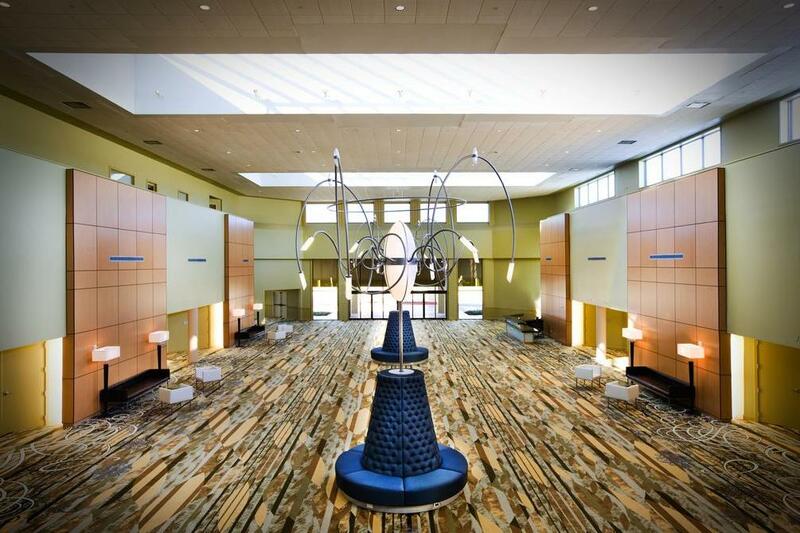 Our Conference & Events center includes easily transformed conference rooms and ballrooms for general sessions and receptions, small meeting rooms and boardrooms for breakouts and award winning Conference Services for seamless on-site execution. Along with world-class amenities and Texas comfort, your attendees can expect productive meetings and memorable events at the Lake. rom dynamic conferences and corporate banquets to intimate meetings or family reunions, our professional event planners offer exceptional services tailored to your individual needs. La Torretta works with you to plan and customize your event or we offer Complete Meeting Packages that take the hassle out of planning. Our unique lakeside meeting site offers Team Building events as part of our service to you as a planner. Our onsite audio and visual partner, AVmedia handle your audio visual needs with expert setup and execution. Our catering and culinary team sets the stage with custom crafted menus and catering options that please the palate and your event budget.